Monday, September 21st, 2015 at 4:24pm. At Harbourside Place in Jupiter, Florida there is plenty of unique events happening! In South Florida, the popular and ancient way to exercise, Yoga has been getting hotter and hotter all the time. 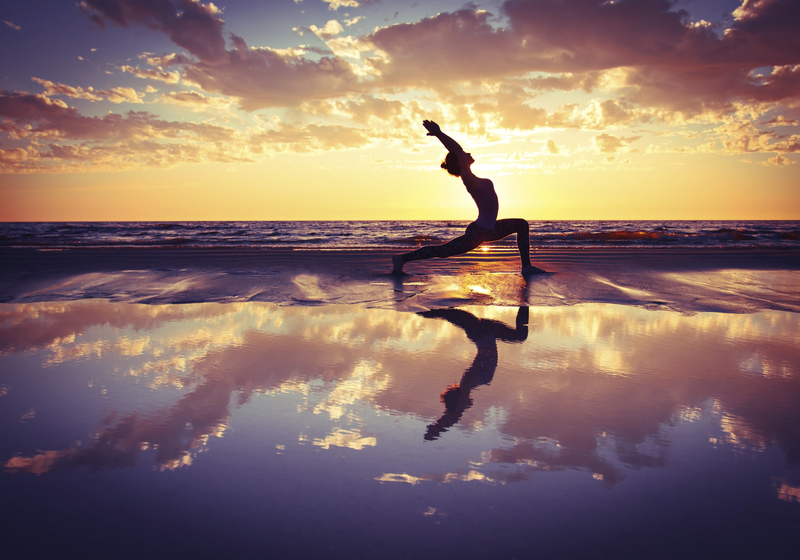 Did you know that over 20 million people practice yoga on a daily basis? Maybe you practice yoga, or know someone who does… or stroll down to Harbourside Place in Jupiter, Florida and you are bound to see someone carrying a yoga mat. Monday, September 21st, 2015 at 3:57pm. Are you looking for a home professional that you can trust? Trying to find a reliable, local professional for home projects can turn into a tedious task. When it comes to repairs around the house, you want them to be fixed quickly and correctly. As the CEO of HomeMonkey, Billy Black has made it his mission to connect homeowners to high quality and trustworthy local professionals. 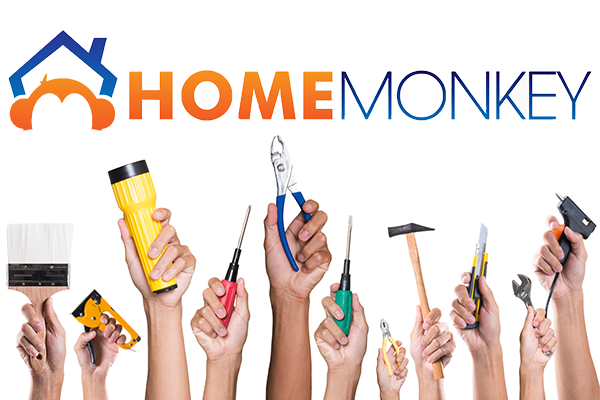 The Tequesta native explains, “We make the process of selecting a local professional simple and stress-free.” HomeMonkey is an online service that is free to use, provides verified contacts and helps you find the home professional right for your project. Local School Chorus Invited to Perform in London! Monday, September 21st, 2015 at 11:47am. On Friday morning off of Gateway Boulevard in Boynton Beach, Florida a red carpet was rolled out for the Dimensional Harmony Choir of Boynton Beach High School. 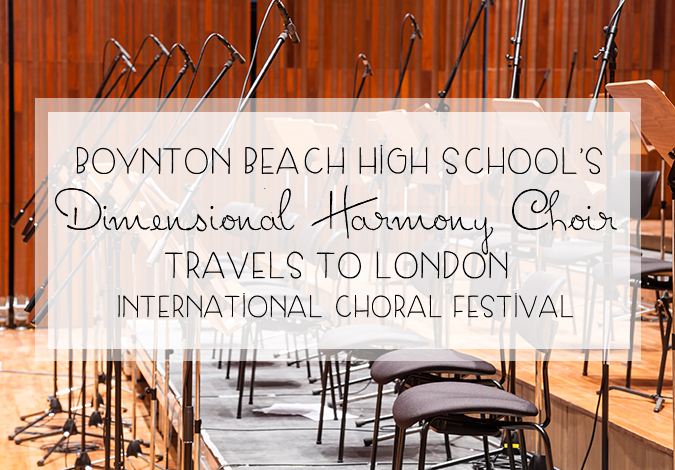 The Lord Mayor of the London borough of Westminster, Catherine Longworth, traveled from London to Palm Beach County and personally invited the beautifully, talented choir of young students to perform in London for the Festival of the New Year. Along from London to invite the group of talented teens was the Executive Director of the London International Choral Festival, Robert Bone. Monday, September 21st, 2015 at 11:20am. Do you enjoy the beautiful South Florida ocean waters? 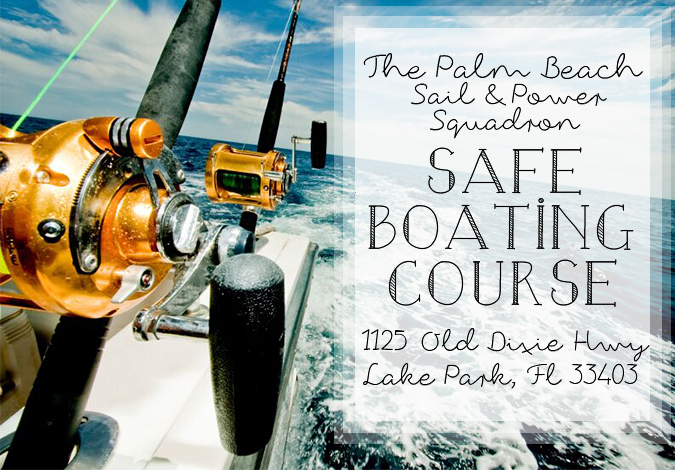 Are you interested in the education and conservational marine programs? 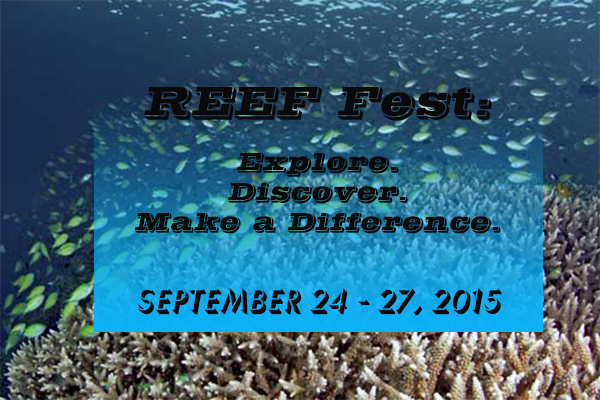 Join the REEF Fest 2015, September 24-27 in Key Largo, Florida! Divers and Marine Scientists, from all over South Florida, are going to be at the nonprofit based Reef Environmental Education Foundation, which will be celebrating the success and positive impacts the marine programs have done within the Florida Keys. Help REEF Fest celebrate by supporting the diving and learning aspects and of course, party at the social events. All events are free and open to the public. Friday, September 18th, 2015 at 3:29pm. 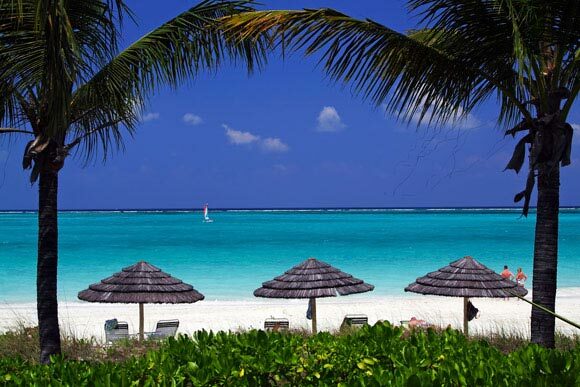 From Paradise to Paradise, about only 55 nautical miles of crystal clear ocean waters in between, South Florida and the island of the Bahamas! When you reside in South Florida, the tropical world is at your disposal, literally! Owning a home on the water-filled state, puts you at only 55 miles away from the blissfulness of the Bahama breezes! Spontaneously, many say, “let’s take a quick trip,” for example, from the Jupiter Inlet to the West End, it is only a couple of hours at sea and you are lying on a hammock or diving with the sea turtles within moments of stepping onto the pink sands, some areas even have caves and lively pool bars! Thursday, September 17th, 2015 at 4:30pm. Many folks crave the delicious tastes that a burger creation tends to easily satisfy. Whether it’s the swoon of hot cheese or the dressed up veggies crowning the top, Burgers are a sensation not to be ignored! There are many excellent choices for burgers in the Palm Beach County area, but there are some local favorites! 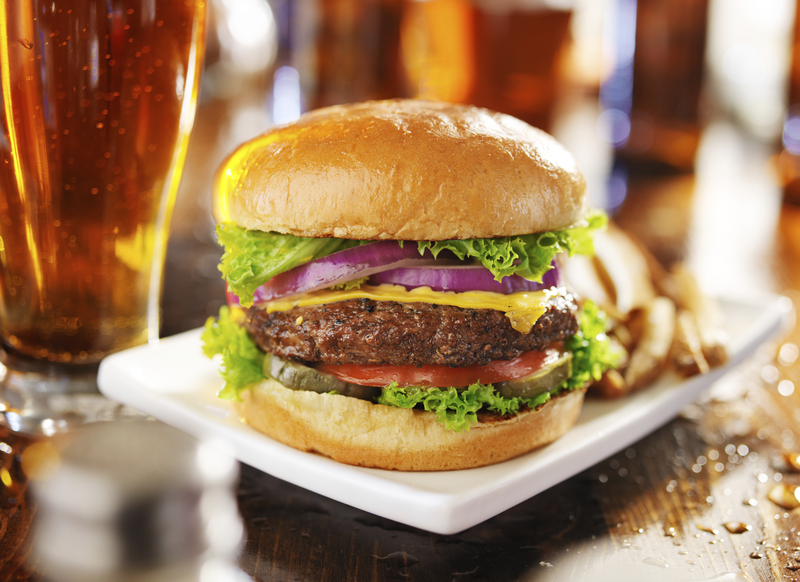 From shipwrecks to the sandbar, a famous half pound burger can be enjoyed anytime of the day! Choose from Veggie, Black Bean or a regular grilled juicy burger to perfection! Thursday, September 17th, 2015 at 10:28am. The clear, warm waters of South Florida and the Palm Beaches offer year round snorkeling spots that can be found almost anywhere, but a very popular Palm Beach County snorkeling spot was ranked and named among the 12 best snorkeling spots in the country, according to Yahoo Travel! Most of South Florida boasts many snorkeling spots that people tend to frequently enjoy by drifting along and seeing underwater creatures come to life! However, one particular area of South Florida was ranked among the best areas to snorkel by Yahoo Travel and pointed to the area of Peanut Island within Singer Island, Florida where the warm waters are comfortable at 85-degrees during September and continuously has a plentiful array of underwater critters to appreciate. Wednesday, September 16th, 2015 at 3:01pm. It may not feel like the seasons are turning just yet in South Florida, however, summer is coming to an end! Say goodbye to Summer time and welcome fall fun that flourishes the tropical landscapes. 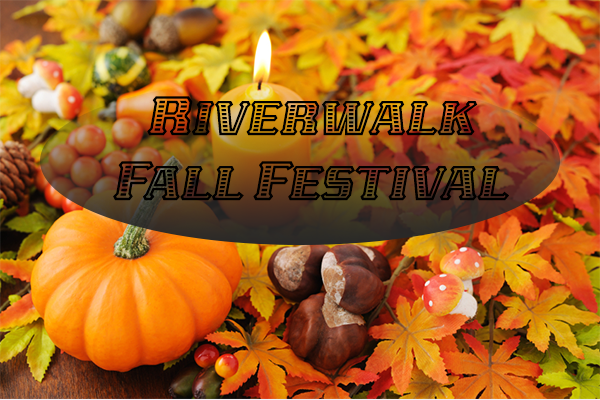 In order to get all in the fall spirit, Riverwalk Fall Festival invites the entire family to spend the day on Saturday, September 19th at Esplanade Park. Riverwalk in Fort Lauderdale, Florida is an organization that is a downtown community who is responsible for programming the beautifications of Riverwalk Park and the Downtown area. Wednesday, September 16th, 2015 at 2:33pm. 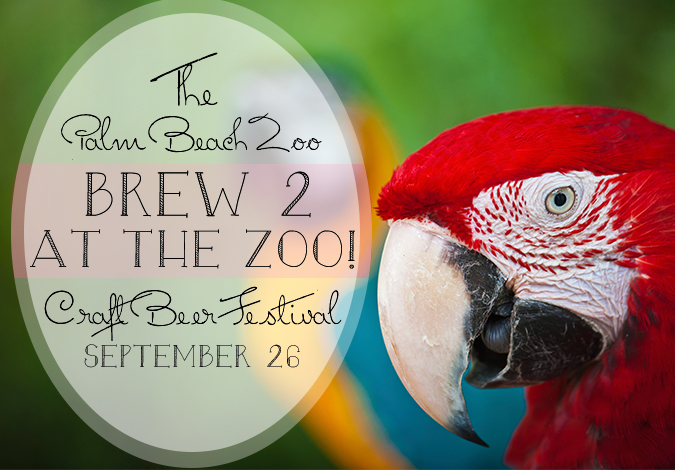 If you love craft beer and a taste of the wild side, you will not want to miss Palm Beach County’s most unique craft beer festival, Brew 2 at the Zoo, presented by VSP Marketing. Taking place on Saturday, September 26 at the Palm Beach County Zoo, this wild and fun festival will offer a great variety of different beers to its guests.